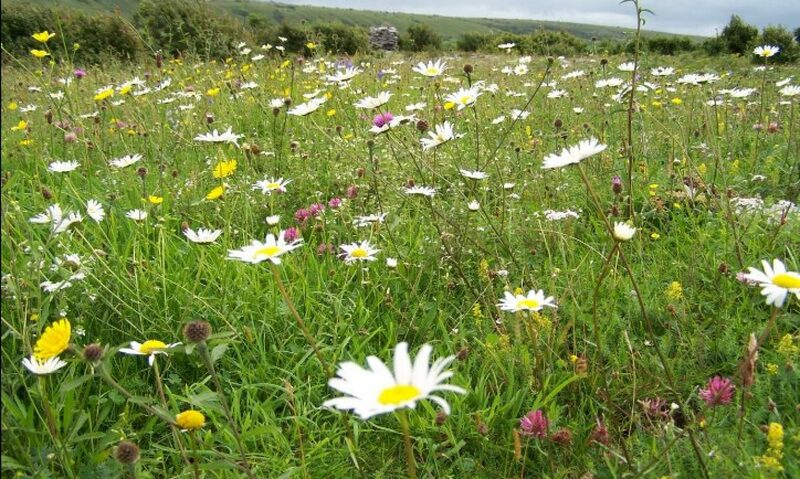 August is a busy month on the reserve at Lullybeg. 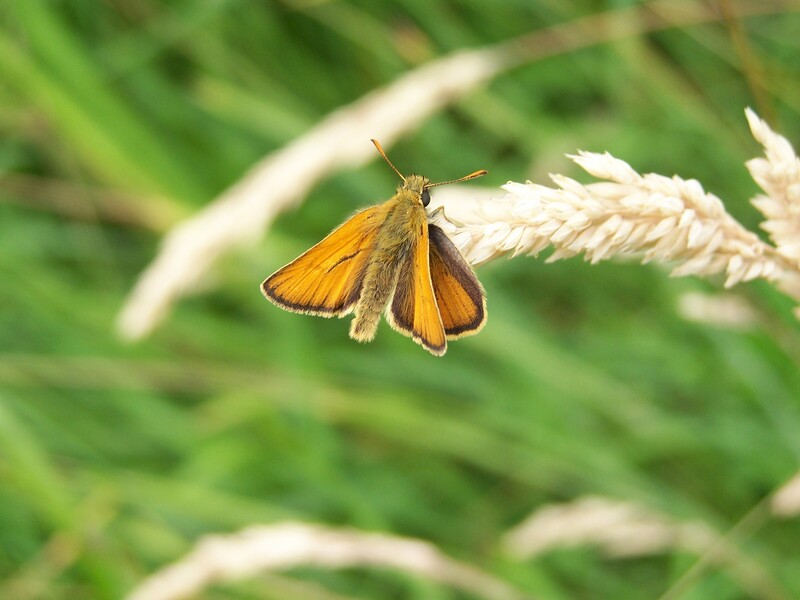 Some butterfly species are busily feeding as adults or as larvae, racing to feed up for the winter. 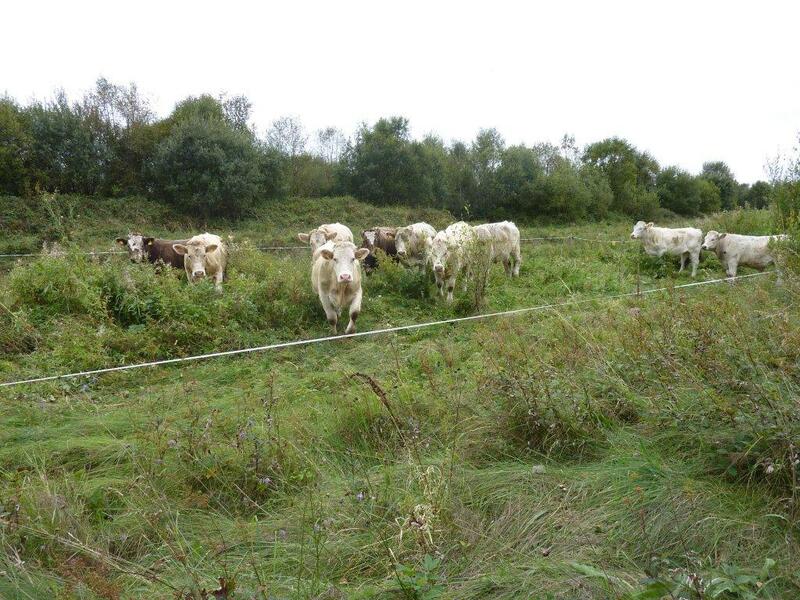 Other species are feeding to build reserves for migration or breeding. 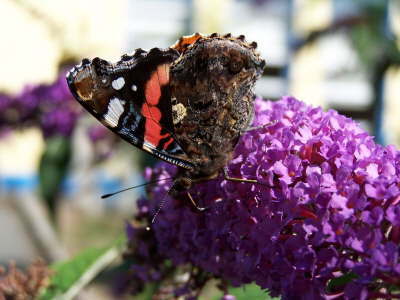 Individual adult butterflies of some species can either over-winter as adults or breed now (Small Tortoiseshell) while other species may breed now or prepare to migrate (Red Admiral). The potential for this flexibility may depend on a range of circumstances (such when the adult emerged) and conditions (weather, the condition of the larval food plant, etc). These complications and possibilities add variety and interest, and the observer can scan for clues as to the strategy used by species that have the capacity to be flexible. These clues will be seen in the behaviour. Are the male butterflies concentrating on feeding or on establishing territories and pursuing potential mates? 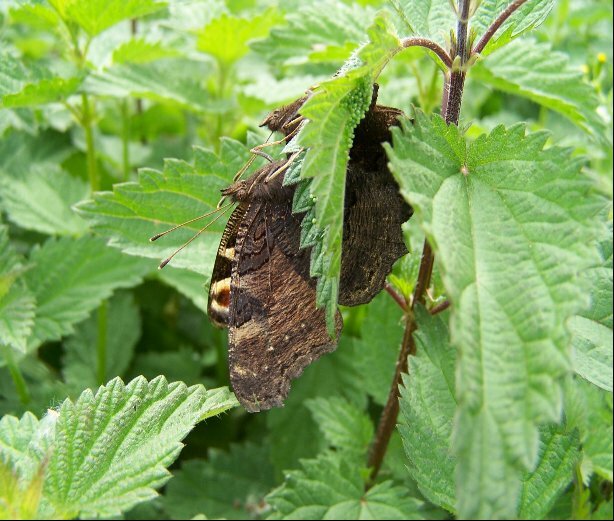 Are females focussing on feeding or fluttering around the larval food plants? 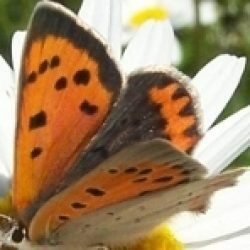 For an example of a butterfly that can be flexible in its approach at this time of year, let us look at the Small Copper. The second generation of this species is flying now. This elegant little butterfly is now breeding. 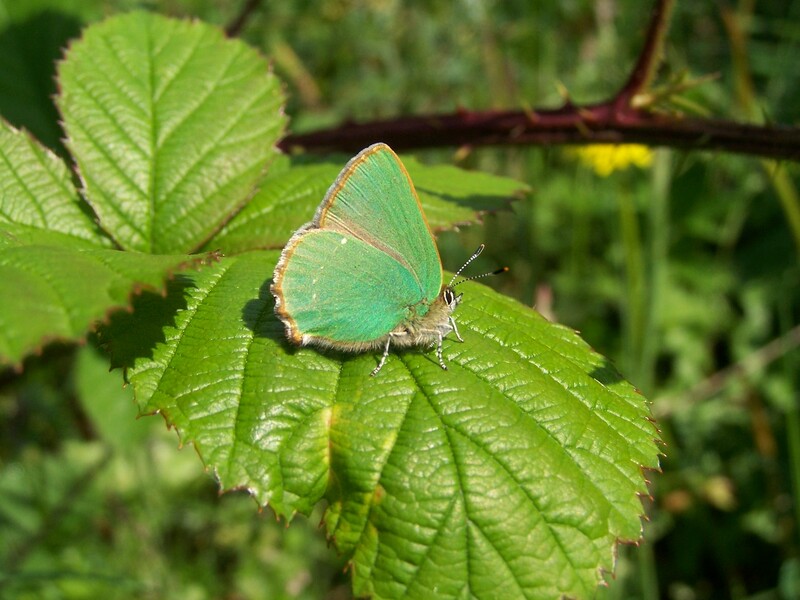 Some of the butterfly’s offspring may, if sunlight, temperature and food plant quality are suitable, become adult butterflies this year. These will fly in late September and in October. 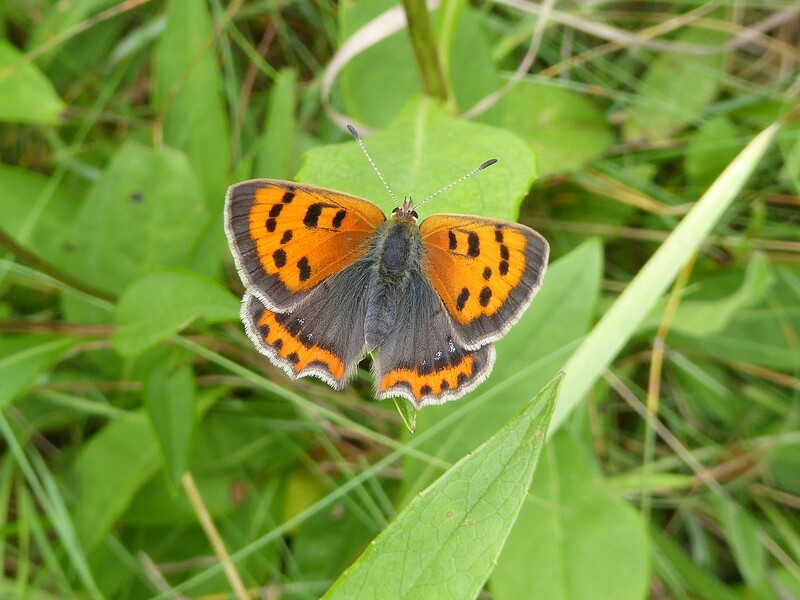 If the conditions do not allow for a third generation of the Small Copper or are marginal, most or all of the autumn larvae will endure winter hunkered down deep in the vegetation to resume feeding when spring arrives. These will reach the adult state next May or early to mid-June. I counted eleven of these sparkling starlets on the reserve today, a good tally for a butterfly usually recorded in low single figures. Several butterfly species have their entire population in the larval stage now. The Marsh Fritillary butterfly is strengthening its population at Lullybeg, with 31 larval nests found on the reserve so far. I watched larvae feeding today, some outside their webs, nibbling in unison at the upper epidermis of the leaves of their sole food plant, Devil’s-bit Scabious. Some larvae are in their first instar while others have moulted their skins once to reach the second instar. 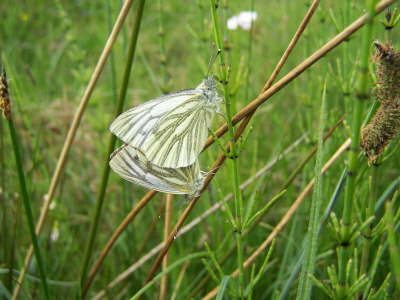 The larvae may need to reach a healthy weight before their final moult later in autumn when they reach the fourth instar. 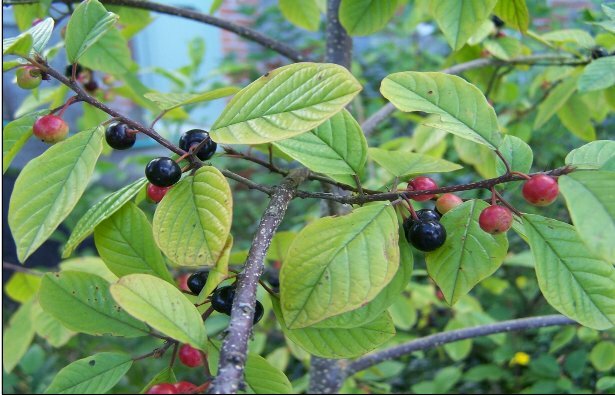 Some species will not survive winter unless the larva reaches a certain instar before cold weather bites. The Speckled Wood is an example of this urgency. I suspect that the Small Heath larva must also reach a certain stage before winter if it is to survive. Some butterflies don’t have these worries. The last Dark Green Fritillaries of the season was probably the tattered trio I saw on August 3rd. Their larvae, and the larvae of its bigger cousin, the Silver-washed Fritillary, hatch after two weeks, consume the eggshell and hibernate. The larva fasts for at least seven months before seeking violets to feed on. However, the larvae do have some concerns. They must not be discovered by birds, beetles or spiders. They must hope that their mothers placed them in the best conditions for over-wintering and feeding when the time comes. For the Silver-washed Fritillary, the egg-site is a cool, shady spot on a tree trunk, often on moss or half-hidden by ivy or in a crevice in a tree trunk. The Dark Green Fritillary lays her precious egg among dense, cool grass tufts with violets close by or among the tangle of grass. The cool conditions are chosen so that the tiny unfed larva does not shrivel in the August and September heat. 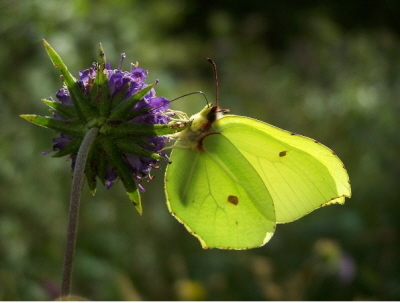 Life is simple for Brimstone butterflies. Feed up. That’s all they need to do. There is no complicated multi-brood strategy for our longest-lived adult butterfly. 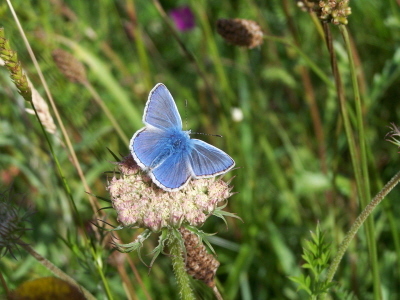 Just get as much Common Knapweed and Devil’s-bit Scabious nectar as possible before vanishing in September or October until the sun’s heat returns in mid-March. There is so much going on now, with vast flights of ladybirds, bees, flies, dragonflies. All are racing against summer’s diminishing hour-glass. Before the sands of summer slip through your fingers, get out and savour what’s left. 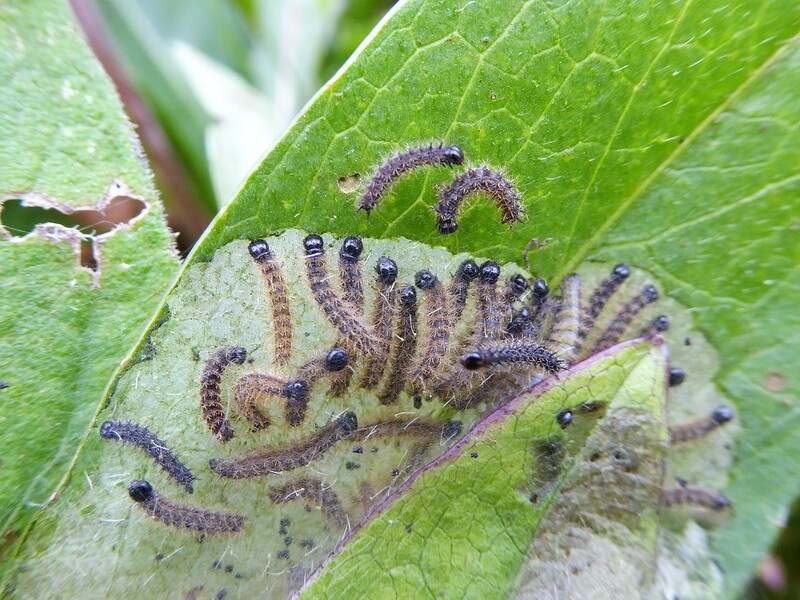 Marsh Fritillary second instar larvae feeding.©J.Harding. 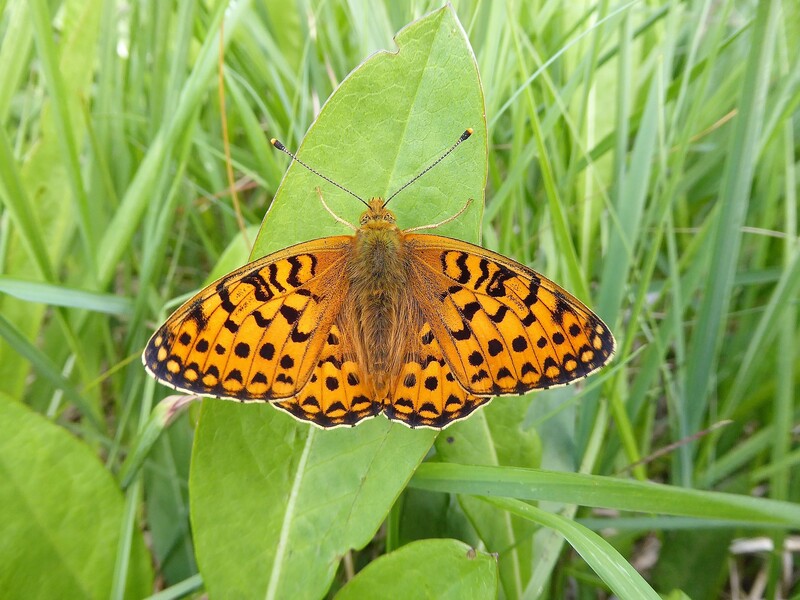 The first Dark Green Fritillary recorded on Lullybeg reserve in 2018. The flight period is ending now.©J.Harding.